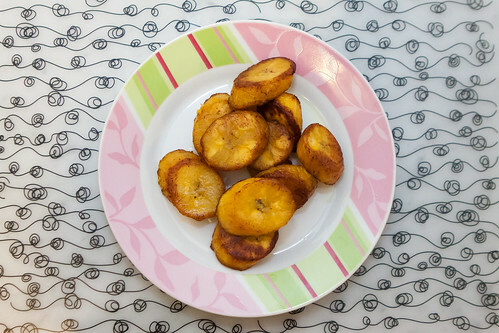 The bananas must not be quite ripe, and should be fried and served like plantains. They may also be baked in their skins. Make a slit in the banana, from end to end, bake, and serve with powdered sugar.